Taglines: Nothing is more powerful than the human spirit. 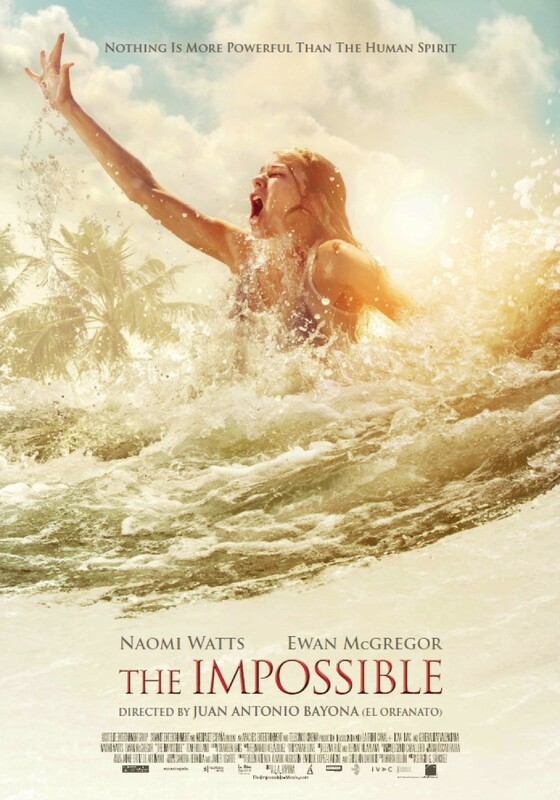 At the Toronto Film Festival in 2012, Naomi Watts, Ewan McGregor and young cast got to meet their real life counterparts – the family that survived the actual tsunami and on which this Film is based. Posted in Cinema, DVD Reviews, Film Reviews, Trailers and tagged anime, arts, Country Flood, drama, entertainment, Ewan McGreggor, gaming, Lives Lost, Naomi Watson, Natural Disaster, Ocean Waves, oscars, Paradise Lost, Spanish Tsunami, Thailand Tsunami, Tidal Wave. Bookmark the permalink.